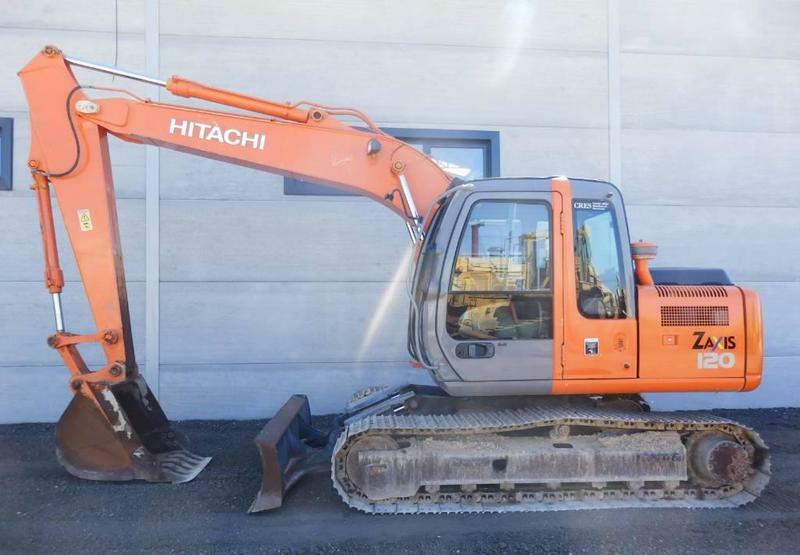 Hitachi ZX 120 crawler excavator, 2008, 39000 euro for sale by Alquimecanica S. L.
It is available for 39000 Euro. Check the technical data of the unit, picked out from the catalog of HITACHI crawler excavator. Alquimecanica S. L. offers excellent transport solutions for business and individual needs. Gross Vehicle Weight: 12000 kg. The parking site is in Madrid, Spain. Try the customer-oriented service, provided by Alquimecanica S. L..